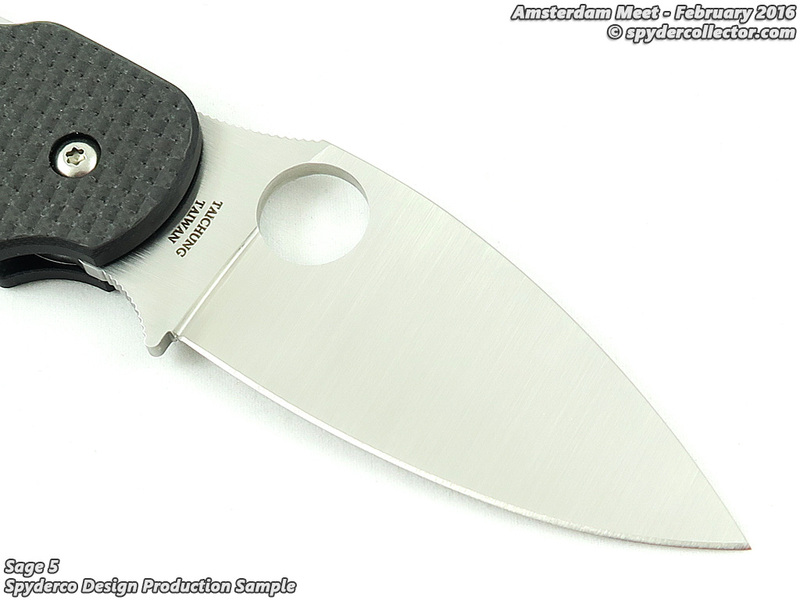 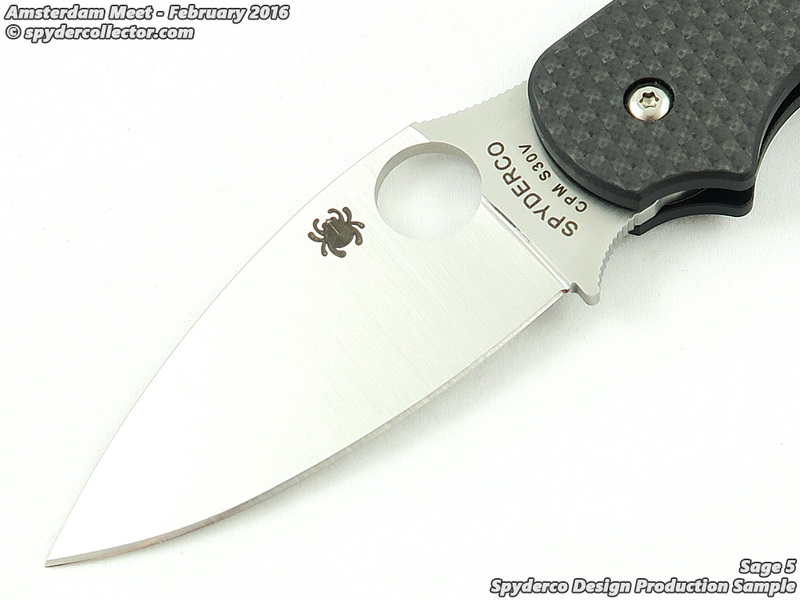 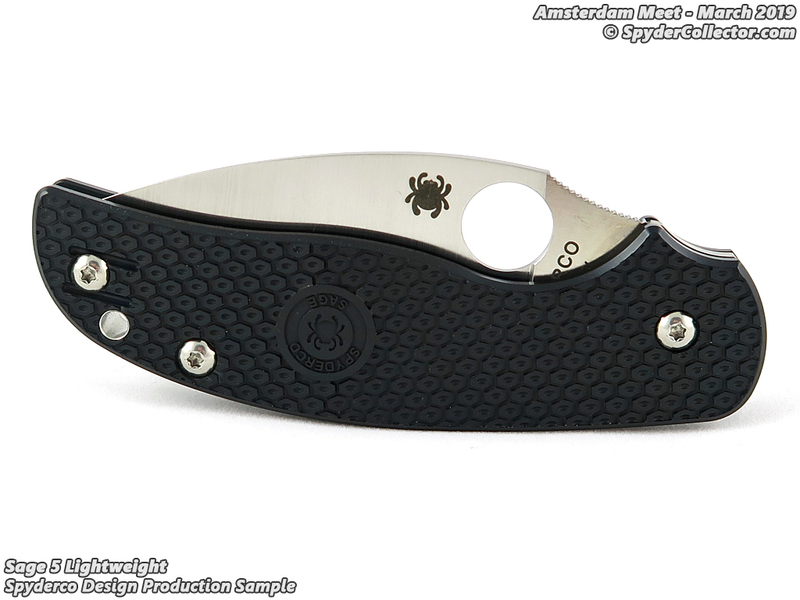 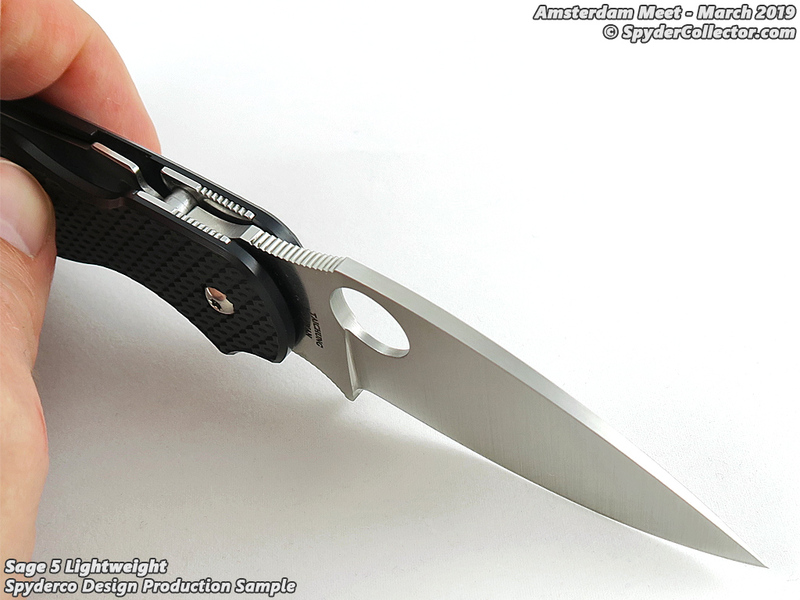 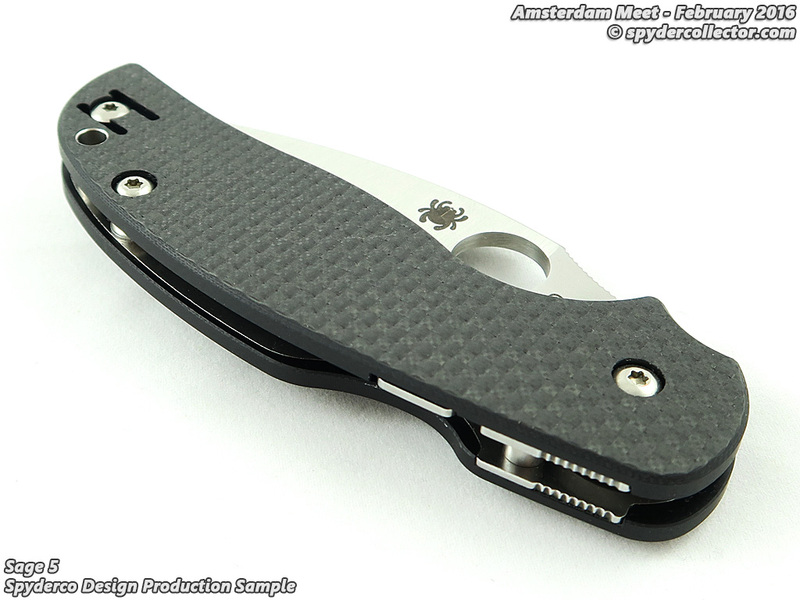 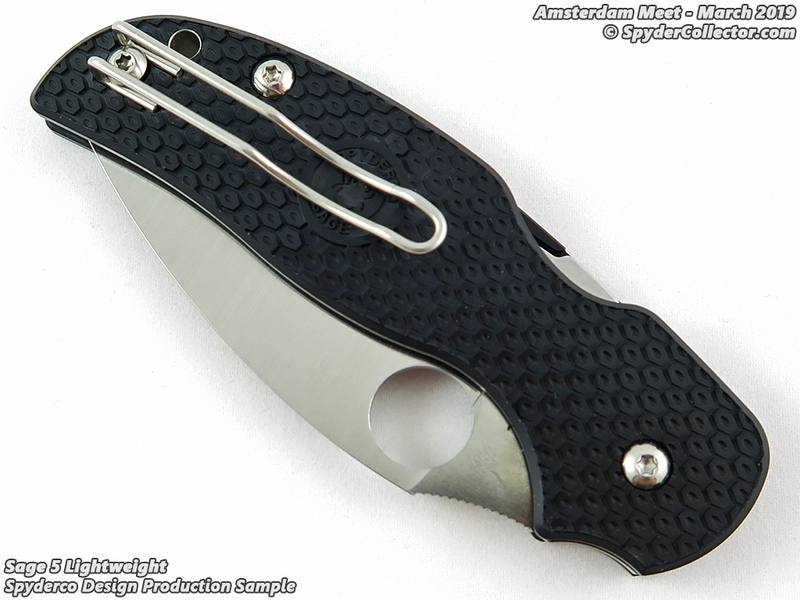 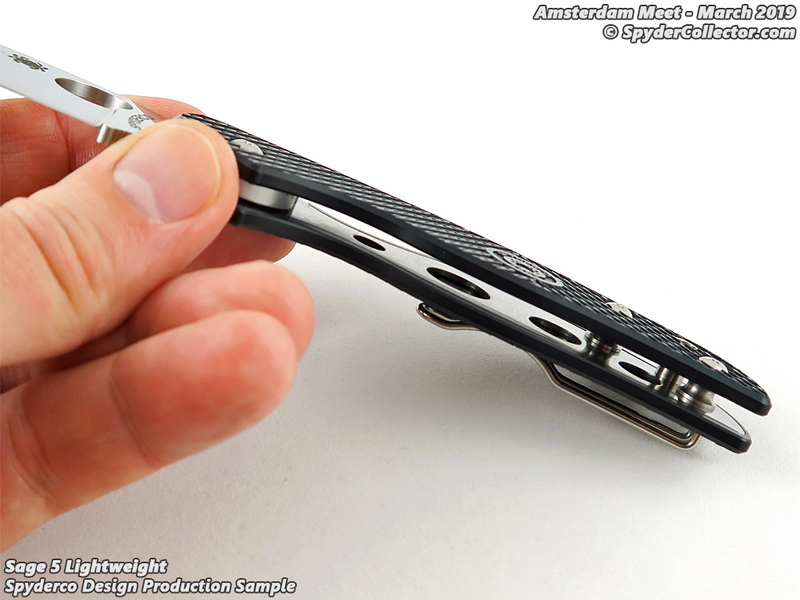 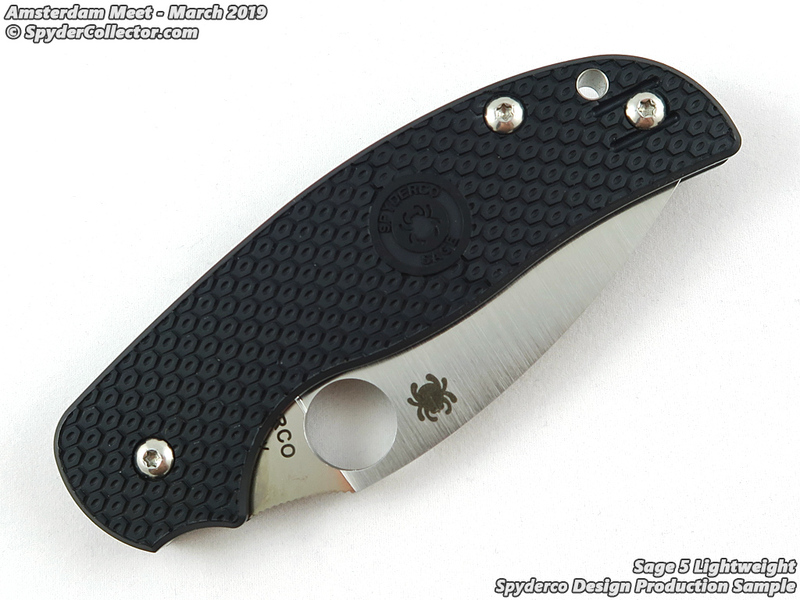 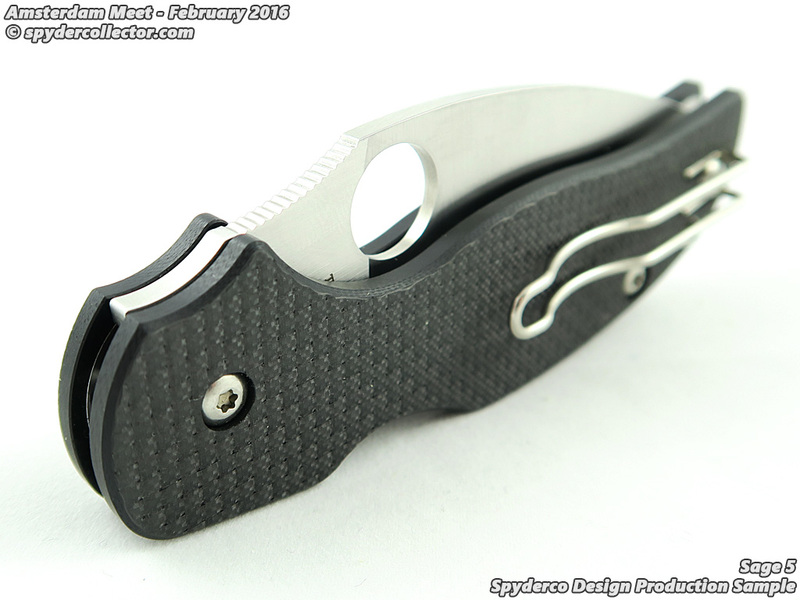 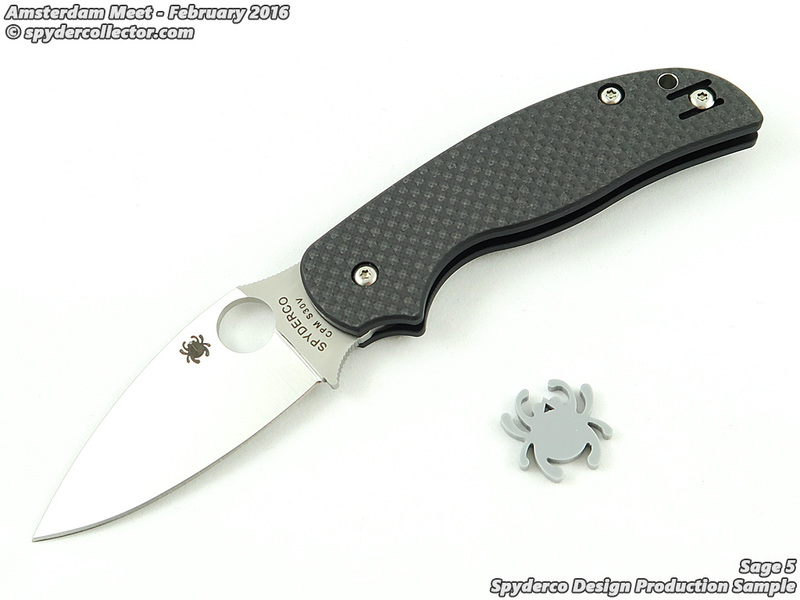 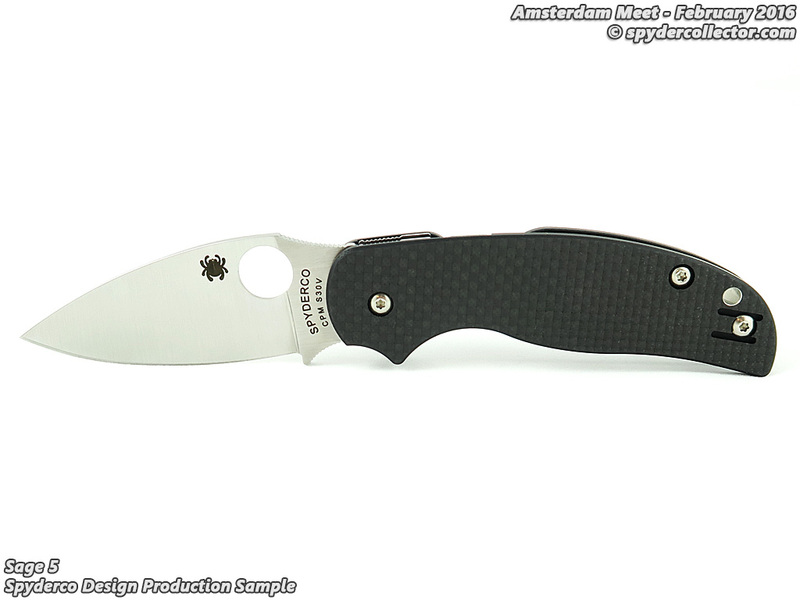 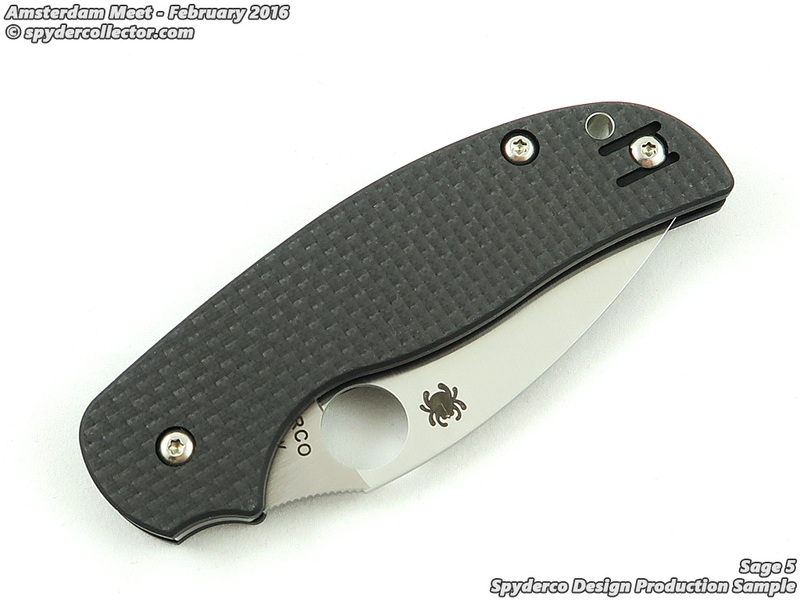 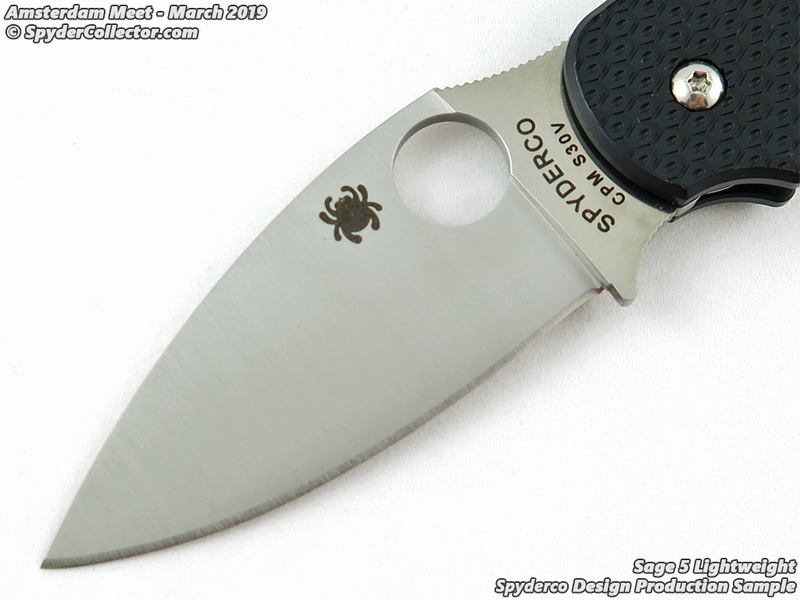 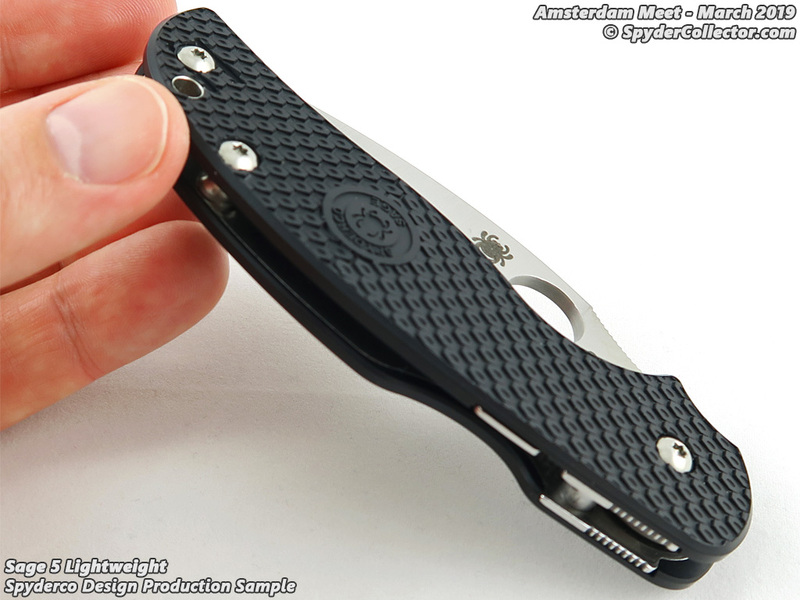 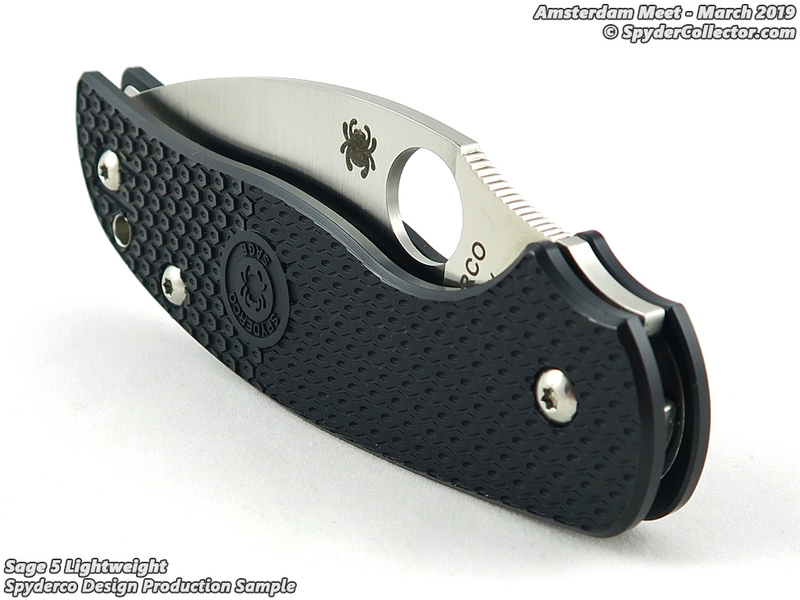 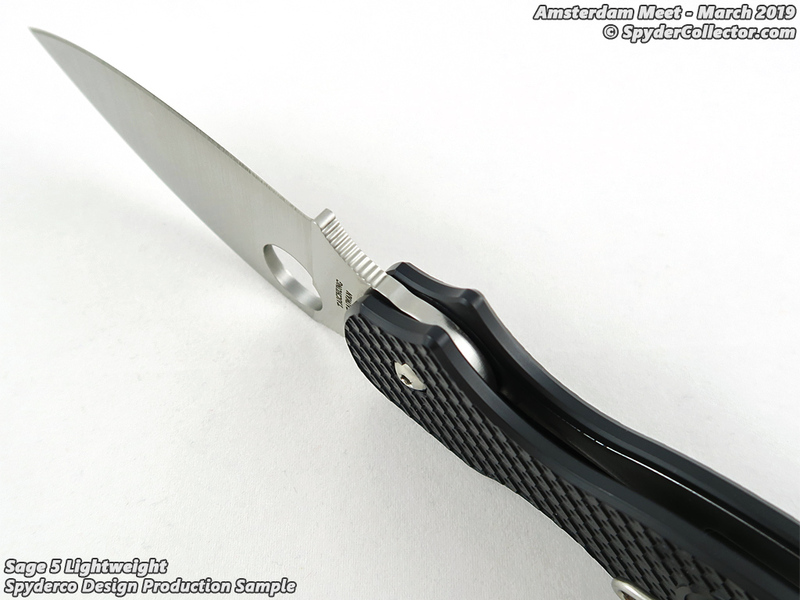 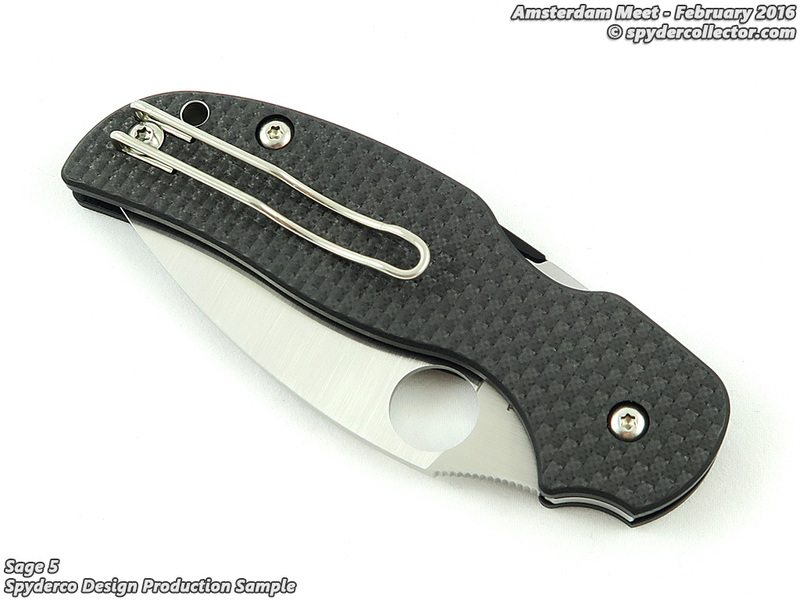 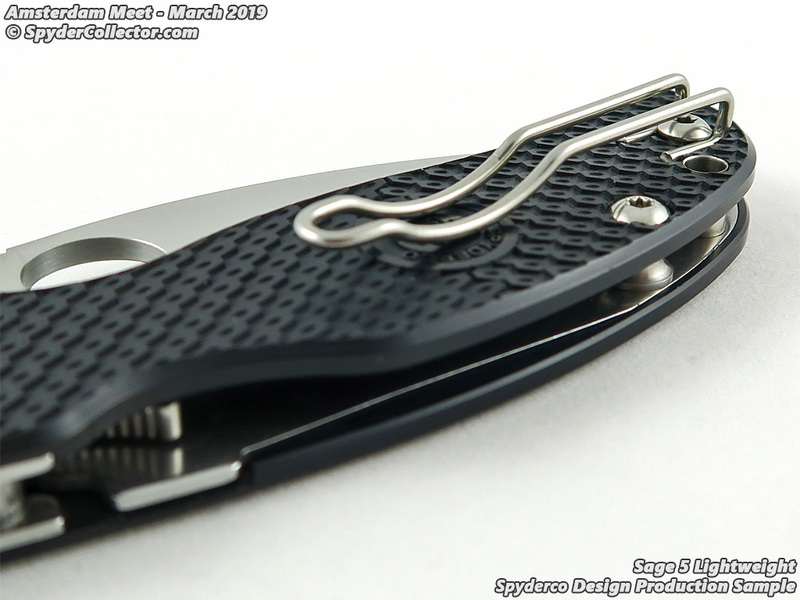 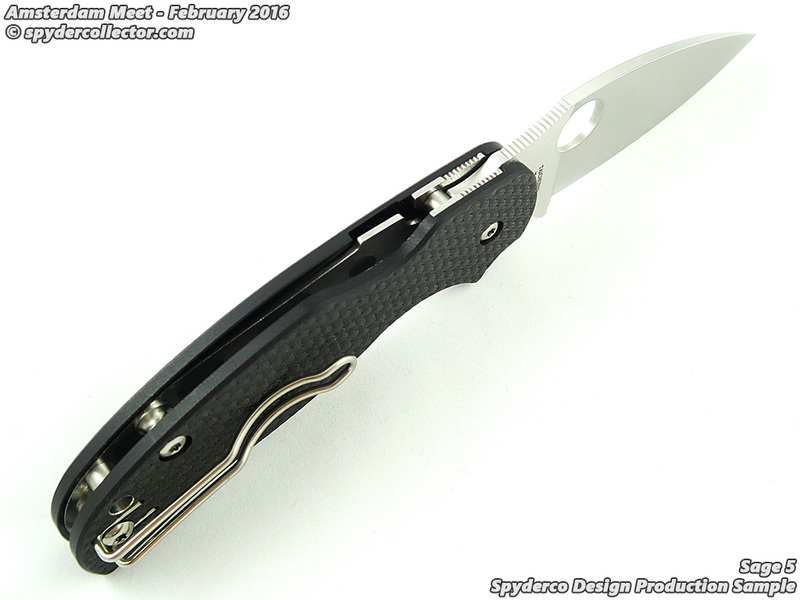 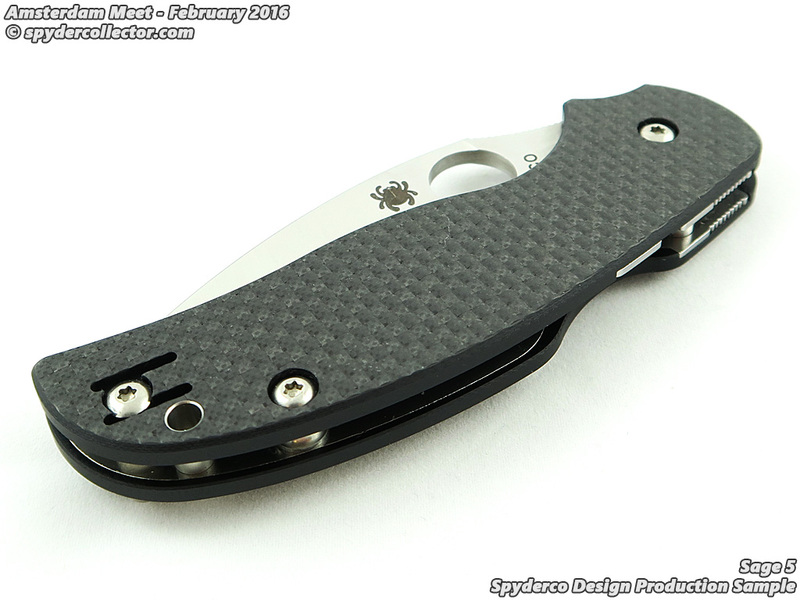 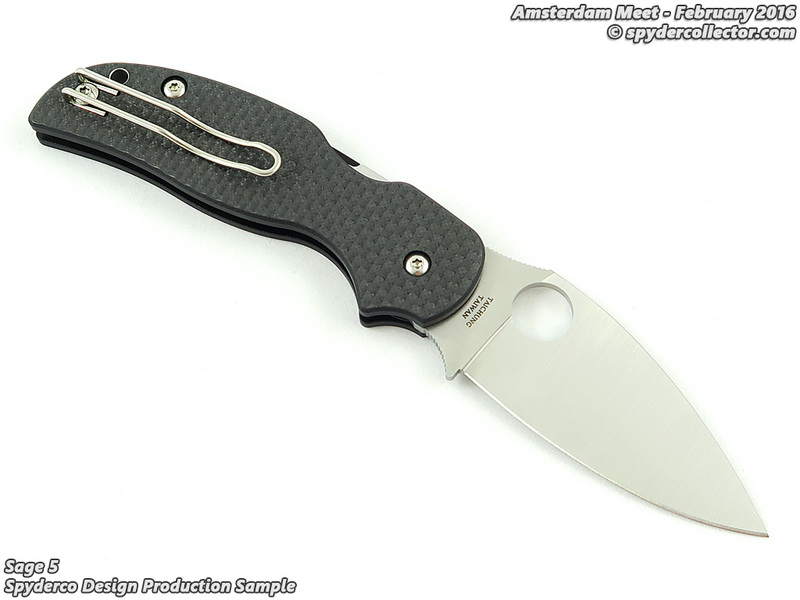 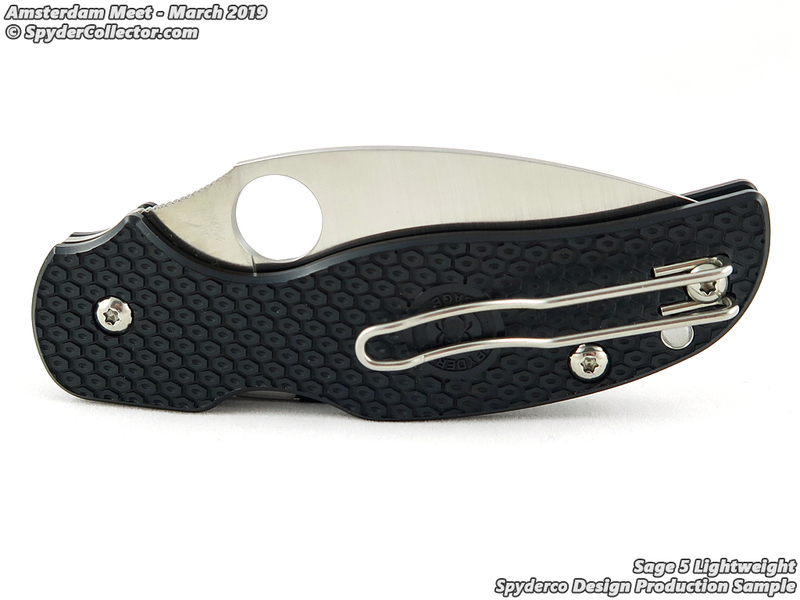 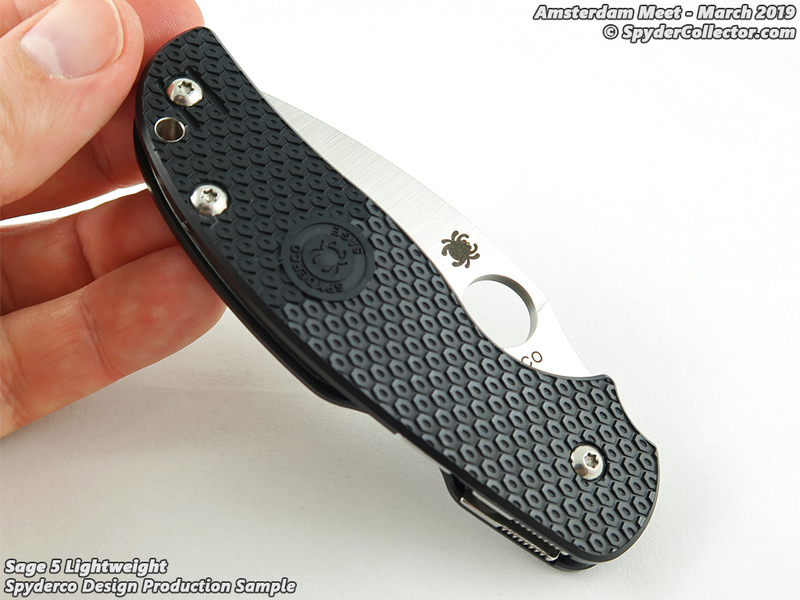 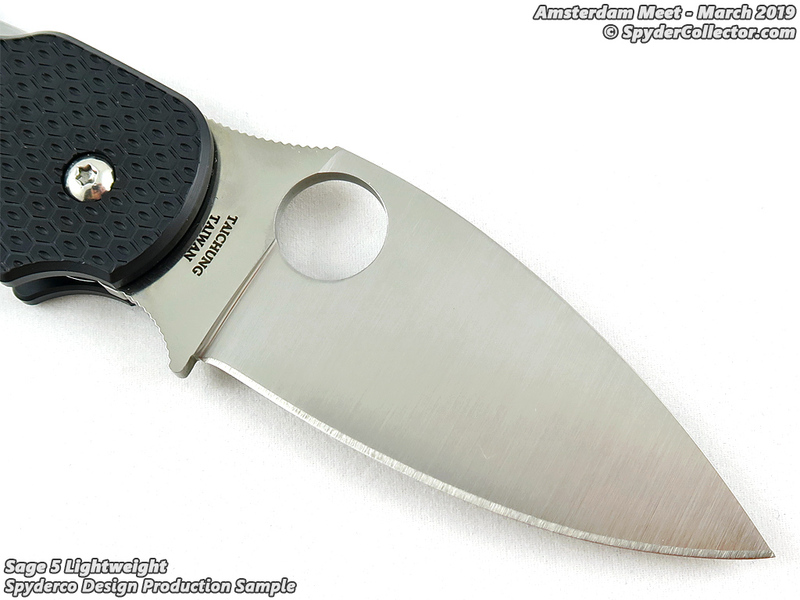 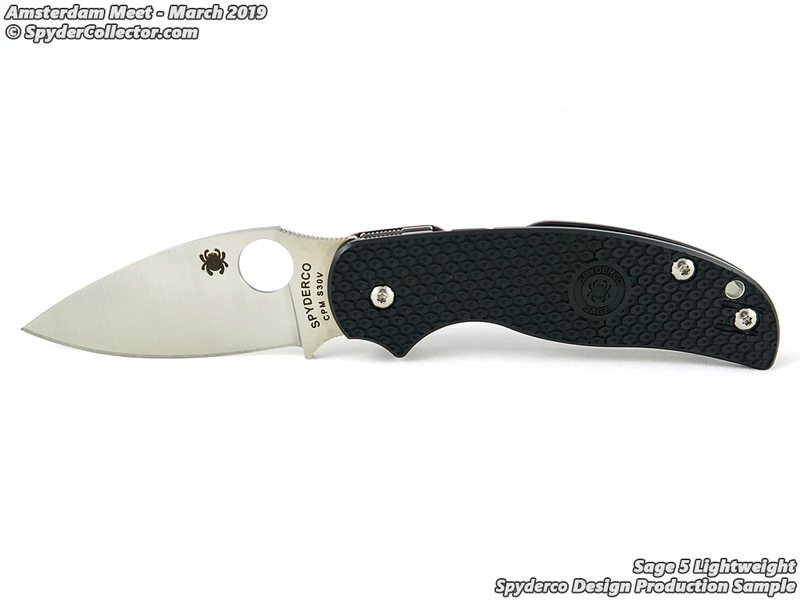 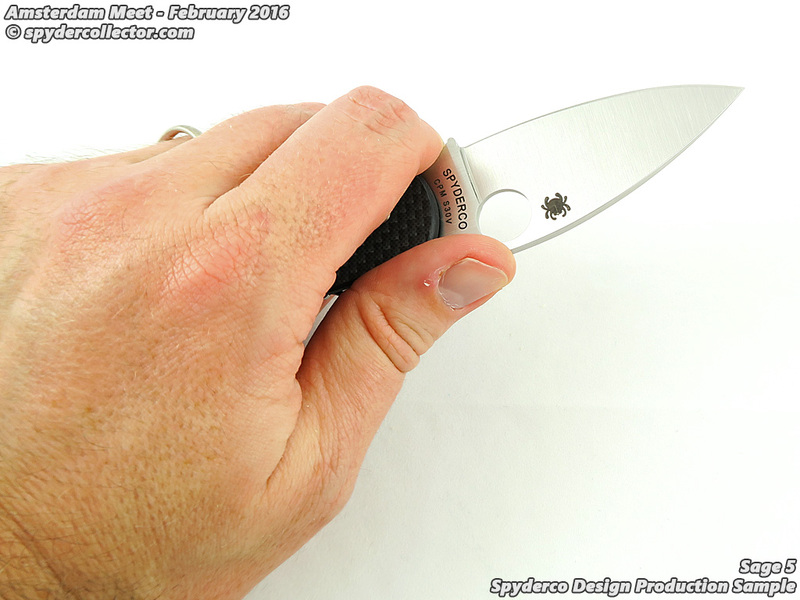 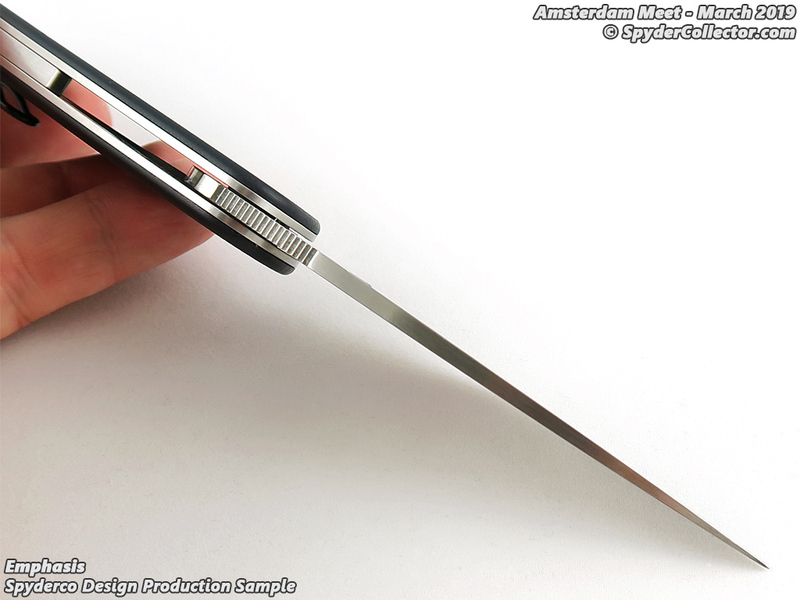 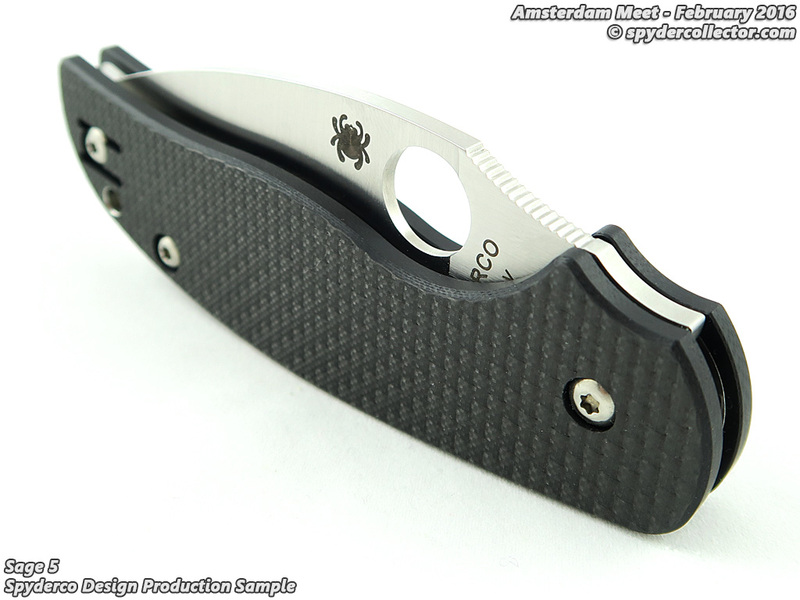 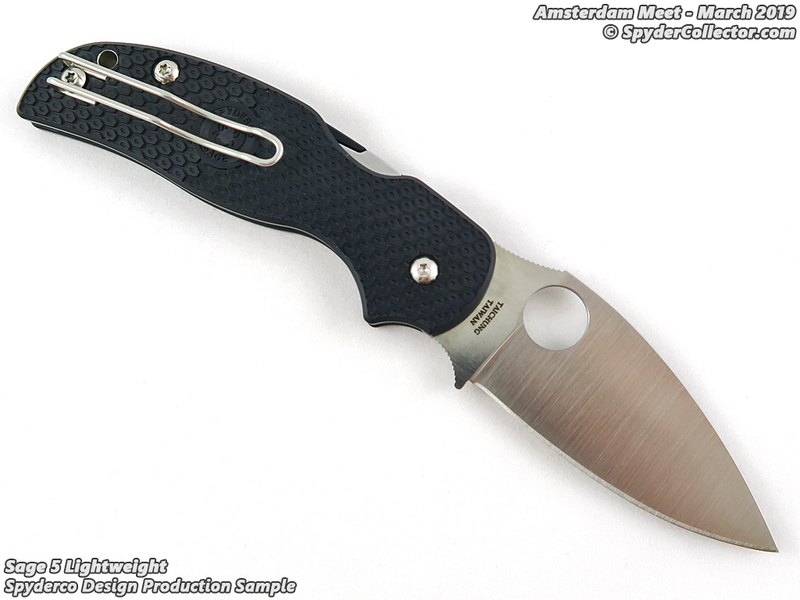 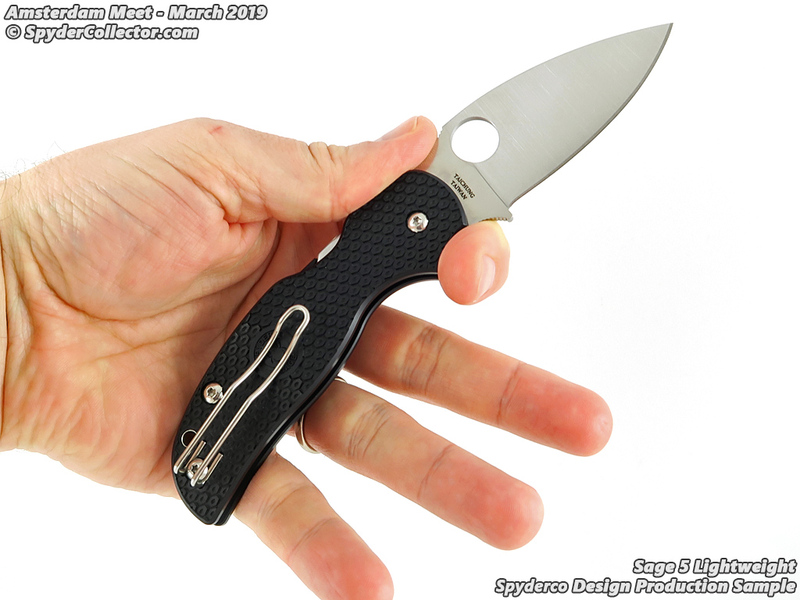 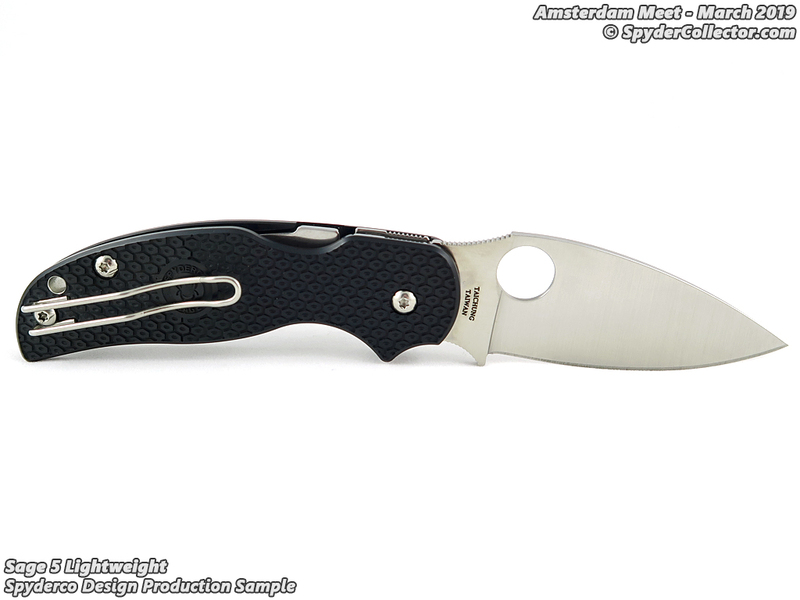 Click here for a more detailed look at the Spyderco Sage 5 production sample. 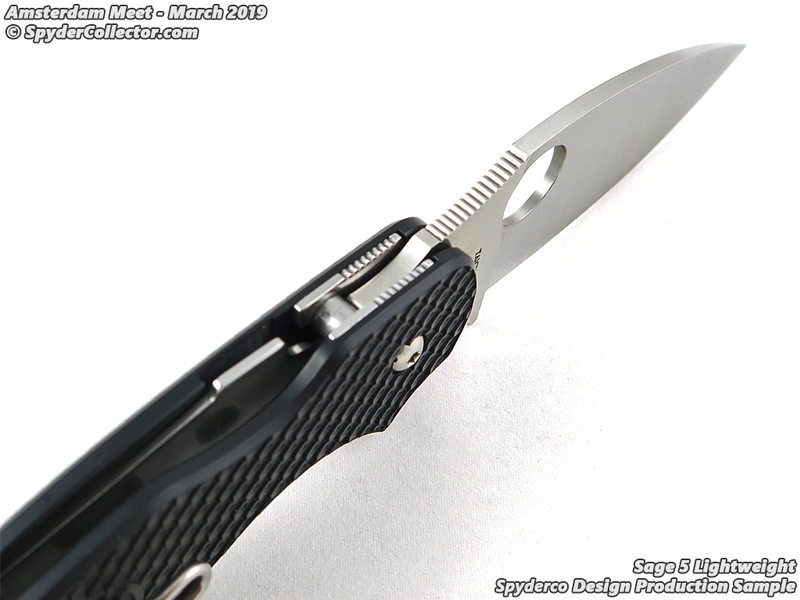 I’ll admit that I’m not the world biggest Sage-fan, but this compression lock equipped Sage did look interesting. 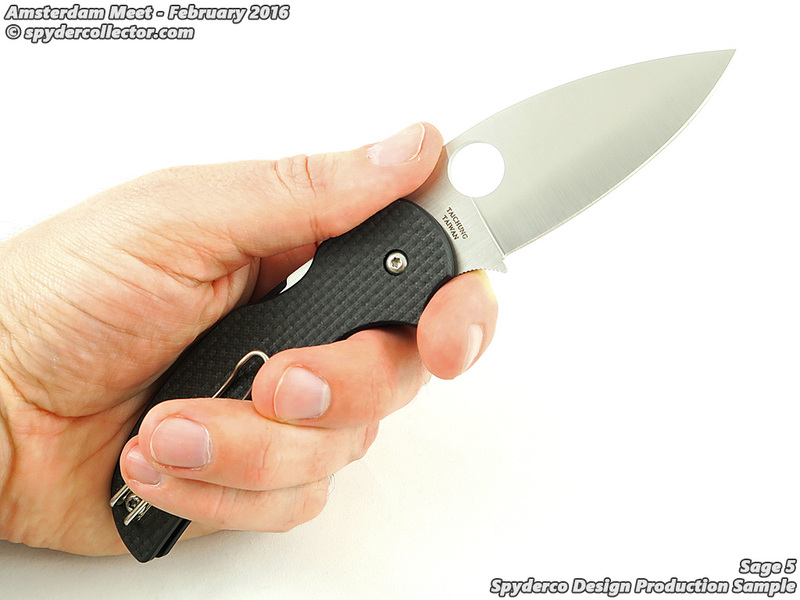 The peel-ply finish on the handle was nice and grippy, but still smooth enough for easy IWB carry. 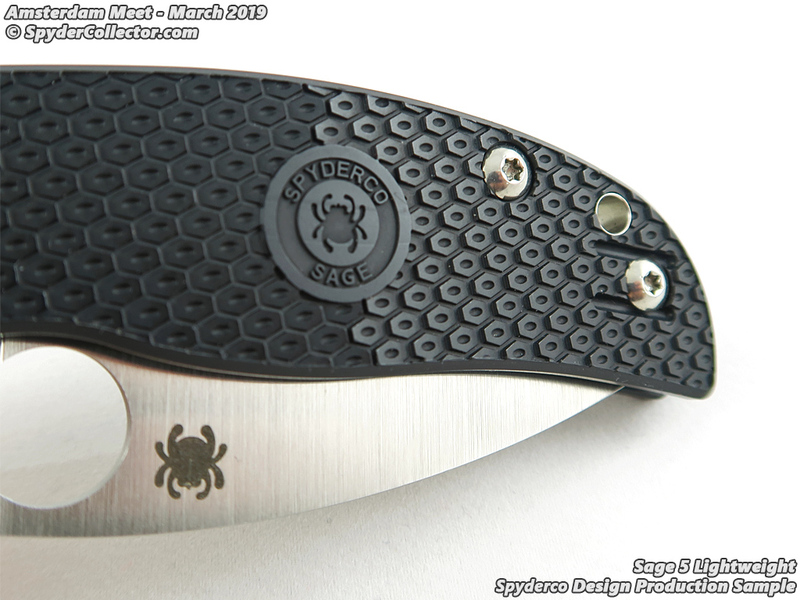 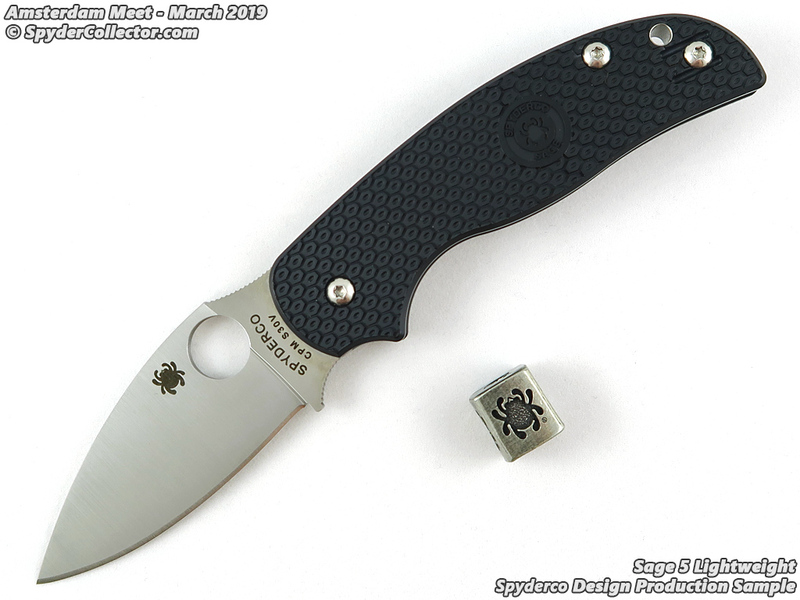 The compression lock is, IMHO, a hallmark of Spyderco innovation so it is absolutely a worthy candidate for the Sage series that celebrates knife-locks.